In the age when taking a selfie, or simply photographing your everyday activities, has become a sort of a routine, one must stop and wonder for a second – when did it all start? 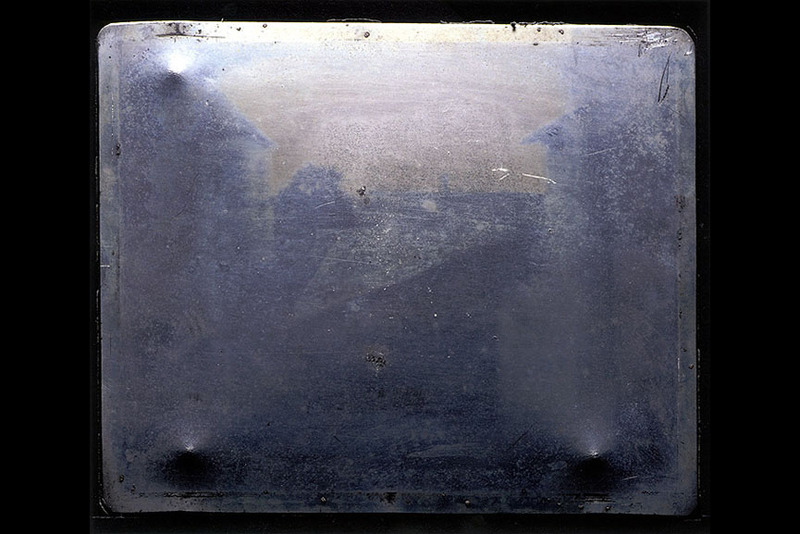 The oldest photograph ever taken goes back to the year of 1827. To be more precise, this would be the date of creation of the first permanent photograph taken from ‘’nature’’, since the same author, Joseph Nicéphore Niépce, had already created a photograph depicting an engraving in 1825, using the technique of heliography, which he himself invented. 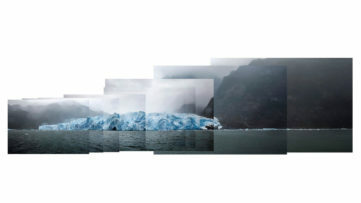 Recently we’ve went through 10 examples of the world’s first photographs, now let’s look into some of those examples and explore other ones that changed the way we see the world. Louis Daguerre (18 November 1787 – 10 July 1851) was a French artist, and more importantly – photographer, renowned for his invention of the daguerreotype, the first publicly recognized photographic process. 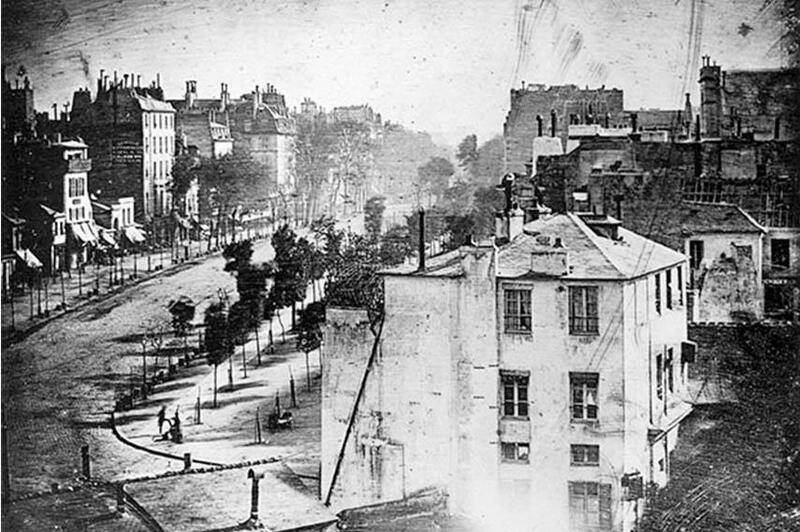 Considered to be the father of photography, Daguerre created an image of the Boulevard du Temple in Paris in 1838, and without realizing it, recorded the first person in a photograph ever. The image shows a figure in the streets, getting his shoes shined. According to experts’ opinions, this person was the only one in the streets to pause long enough for the long exposure to capture it. Other than the shoe shiner and the customer, the street seems eerily empty and lifeless, when in fact it was quite busy with the moving traffic and pedestrians, who never got to become a part of this historical moment. Want to know who made the first selfie in history? His name is Robert Cornelius. Having shown particular interest in chemistry in private schools, Cornelius was approached by an American inventor Joseph Saxton to create a silver plate for his daguerreotype. After this initial contact with the yet-unexplored concept of photography, Robert Cornelius wanted to perfect the daguerreotype. 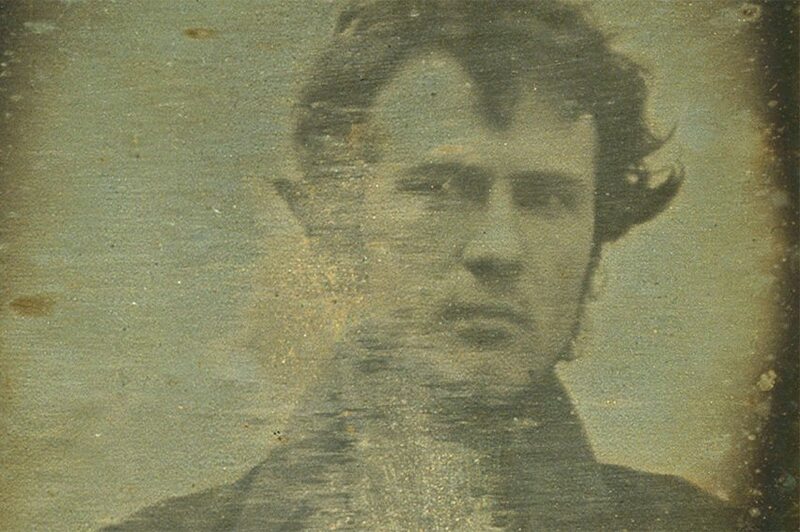 It was around October in 1839, when the thirty year old lamp manufacturer, and future photographer, made a portrait of himself, just outside of the family store, thus going down in history as the creator of the world’s first photographic self-portrait. And who would had guessed that these days you could even buy a selfie. 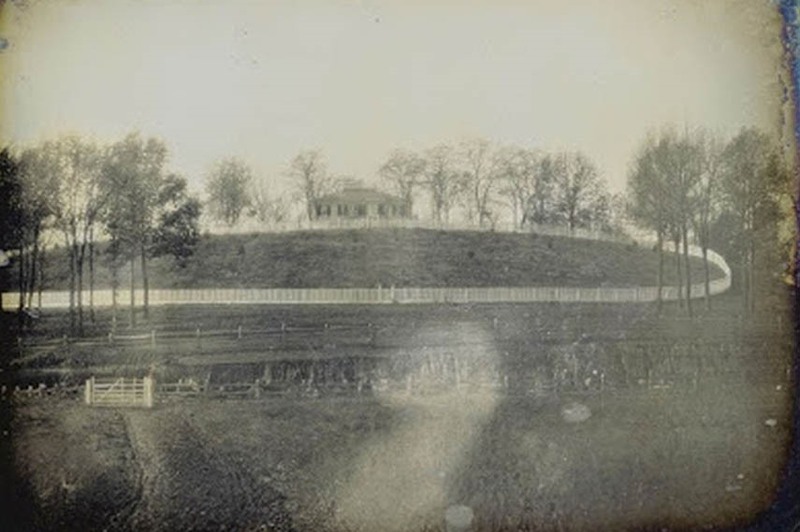 Only two years after this photo was taken, the Union Army would use balloon photography to spy on Confederate troops during the Peninsular Campaign in Virginia. 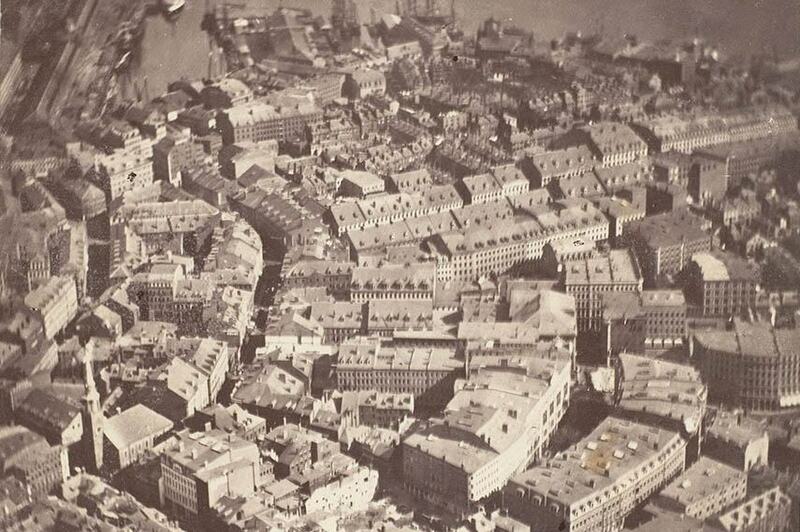 The earliest aerial photo known to exist is a view of Boston, named “Boston, as the Eagle and the Wild Goose See It”. Taken from 2,066 feet in the air, James Wallace Black and Samuel Archer King were the intrepid people behind this revolutionary image of the time. Reportedly, there had been aerial pictures before this one, made by French photographer and balloonist by the name of Felix Nadar, but his camera equipment and work never quite made it safely back from the air, remaining lost and undocumented. We’re all quite familiar with the busy metropolis NYC has become, and all the hectic images portraying its over-developed infrastructure, crawling with people from all over. Well, going back to 1848, we are able to witness a daguerreotype of something completely different from what NY is to become in the future. The piece shows an idyllic scene of the area that would be the Upper West Side of Manhattan. Can you picture all the buildings, traffic and buzz from today in this placid scenery? 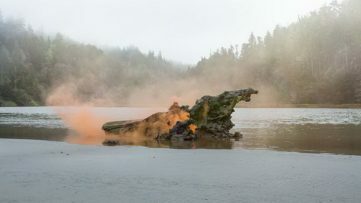 With the use of modern day digital tools it is quite easy to alter an image and manipulate the viewer into thinking they’re seeing something else than what is actually in the picture. There are so many hoaxes and pranks going around nowadays that barely anyone gets fooled, but who was the first person to create a hoax photograph? As the battle of the competing pioneers of photography was in full swing, Hippolyte Bayard decided to take it to the next level. His rival, Louis Daguerre, convinced him not to announce his innovative ideas to the French Academy of Sciences, to which Bayard reacted in a rather dramatic tone. 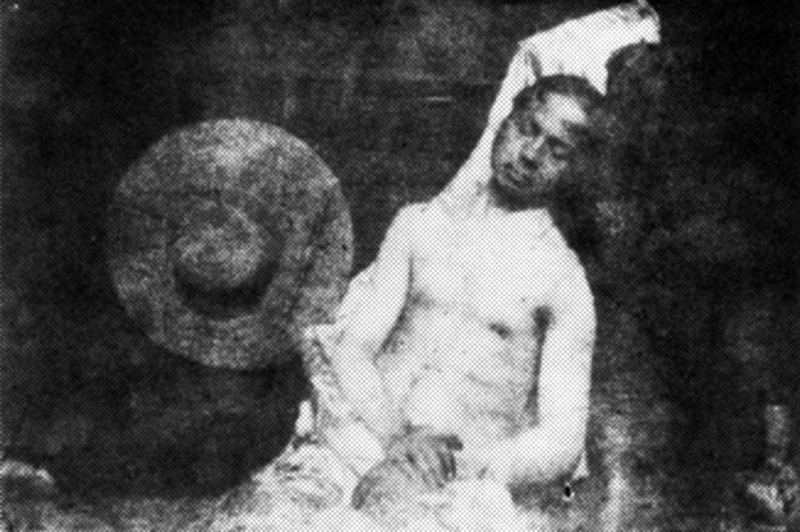 Hippolyte Bayard staged a self-portrait of his fake suicide in, where he posed as a drowned man and blamed Daguerre and the Academy as the culprits of his untimely death. He didn’t go down in history as one of the camera pioneers, but as the creator of the first photographic prank, dating back to 1840. 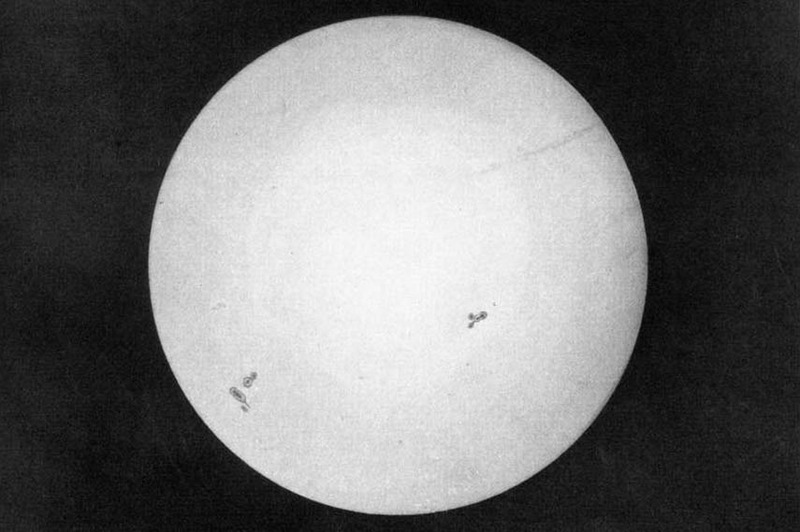 It was not until April 2nd, 1845 that the French physicists Leon Foucault and Louis Fizeau had taken the first captured image of our Sun. Again, with the use of daguerreotype process the snapshot was created and resulted with quite an astonishing outcome where, if you look closely enough, you could even notice a few sunspots. The naked eye cannot but perceive the Sun as an intense, glowing spot in the sky, which is why this piece of photography enabled the viewer to experience the sphere of light in a moment of its captured glory. At first sight, this photograph looks like something straight from the classic movie The Wizard of Oz. Well, it’s not too far off. 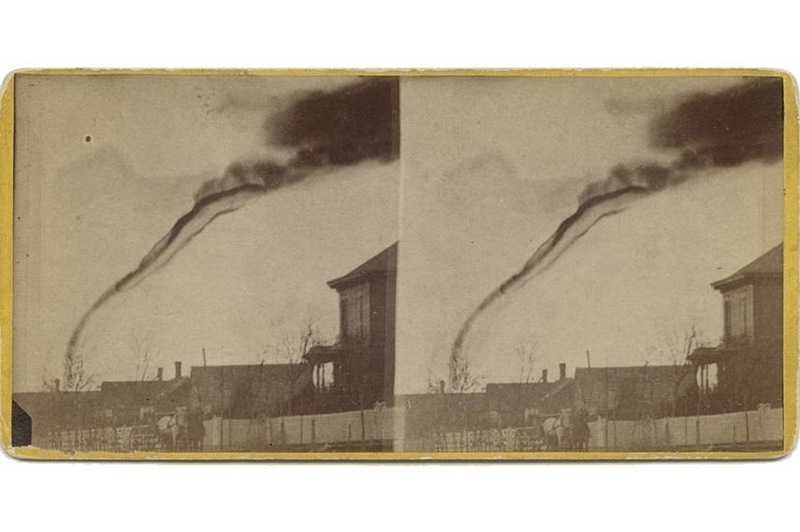 The image was made in Kansas by a local fruit farmer and an amateur photographer, A.A. Adams, who managed to assemble his box camera and capture the destructive force of nature at a safe distance of 14 miles away from the scene. Little did he know, he was probably the pioneer of the future storm chasers. 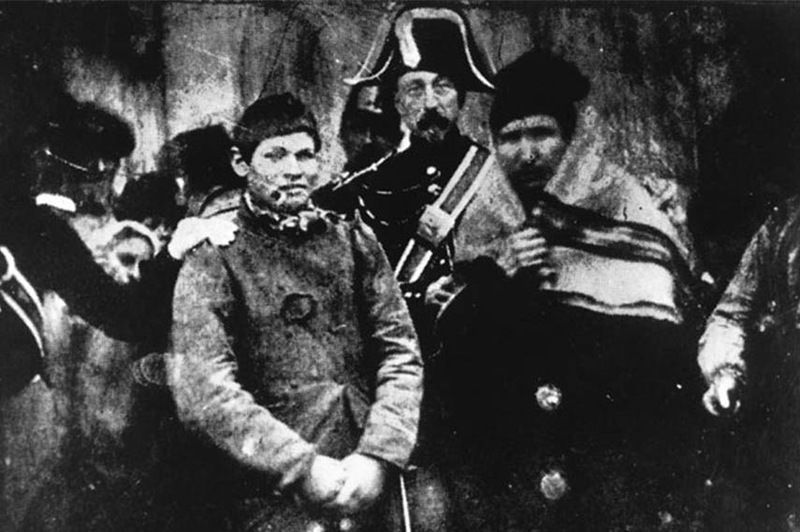 Dating back to 1847, this premier act of photojournalism is considered to be the first photo ever taken for the news, showing a man being arrested in France. An underlined sense of pride and accomplishment can be seen on faces of both the law enforcer and the suspect, as if even they had realized how historical the moment had been. Perhaps someone even shouted: “Smile for the camera!” for the first time. Ever noticed how most people look solemnly serious in all the old photos? As if no one ever smiled or made a funny face for the camera. Of course, the process back then wasn’t as simple as taking a selfie with one hand while holding a drink in the other. 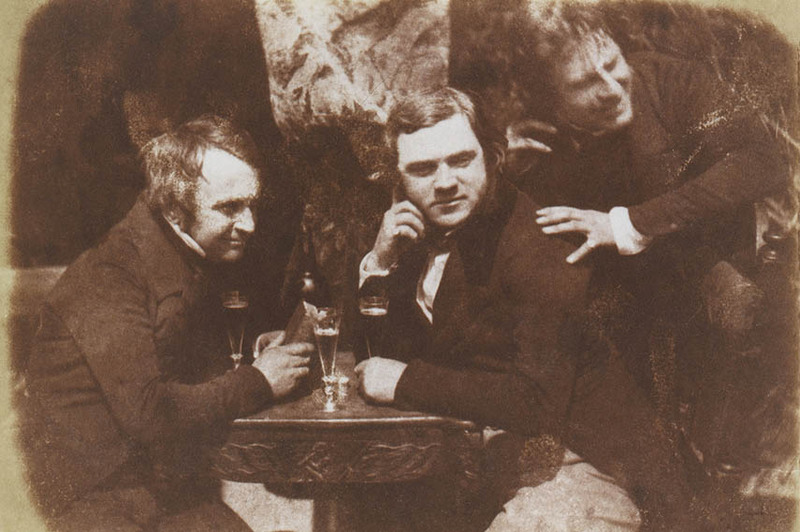 The Edinburgh Ale photograph from 1844 shows David Octavius Hill with writer and artist James Ballantine and commissioner Dr. George William Bell, having a casual drink together. It captured a moment of leisure and shows friends relaxing, drinking and having fun, much like most of us do today when we go out and take a few snapshots with our drinking buddies. 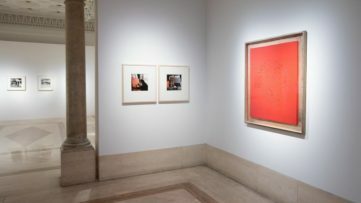 Everything you need to know about the art world; history, trends, latest news and more! With a free sign up for My Widewalls!